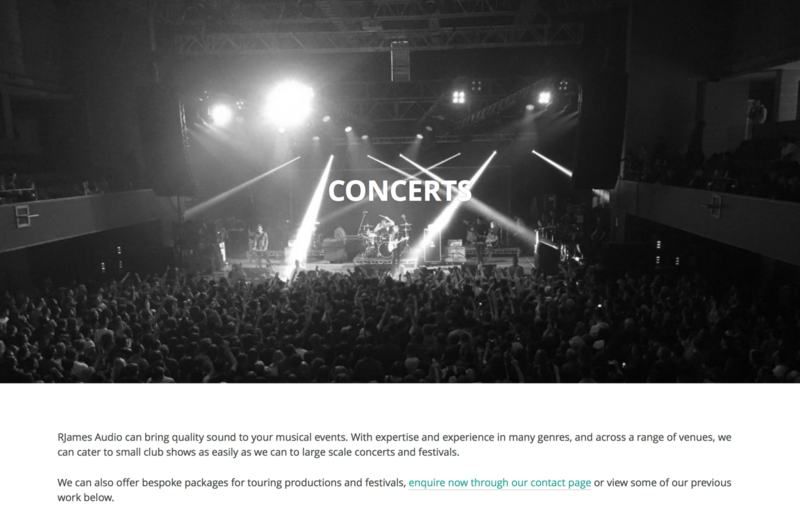 RJames Audio provides quality Audio-Visual services for concerts, exhibitions and conferences, so they needed a quality website to show off what they can do. Template customisation and content creation for www.rjamesaudio.co.uk, including domain registration and WordPress installation. 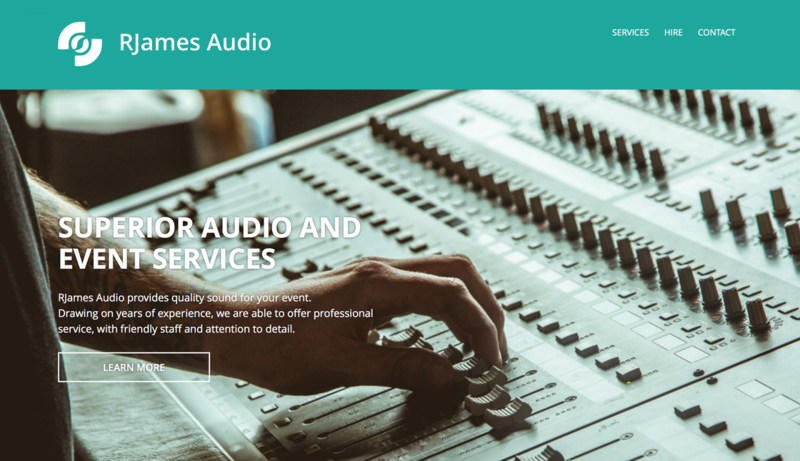 The website was created in order to give further information about RJames Audio’s services to potential clients, as well as to bring in further business. We started with strategic discussions, where I advised on how to prioritise messages to optimise user flow, as well as theme research. From here, the process included extensive copywriting, customisation of the theme’s CSS and PHP, photo retouching and basic SEO. Also included in the agreement was the creation of branded stationery, which necessitated the recreation of the company’s logo in vector format. RJames Audio, a Dorset-based AV company owned and founded by Ross James. 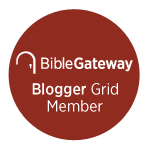 WordPress (including CSS and basic PHP), Adobe Photoshop CC, Adobe Illustrator CC for logo vectorisation, Trello for task management.